Whether a self-proclaimed beer geek or eager beer novice, this is the event for you. 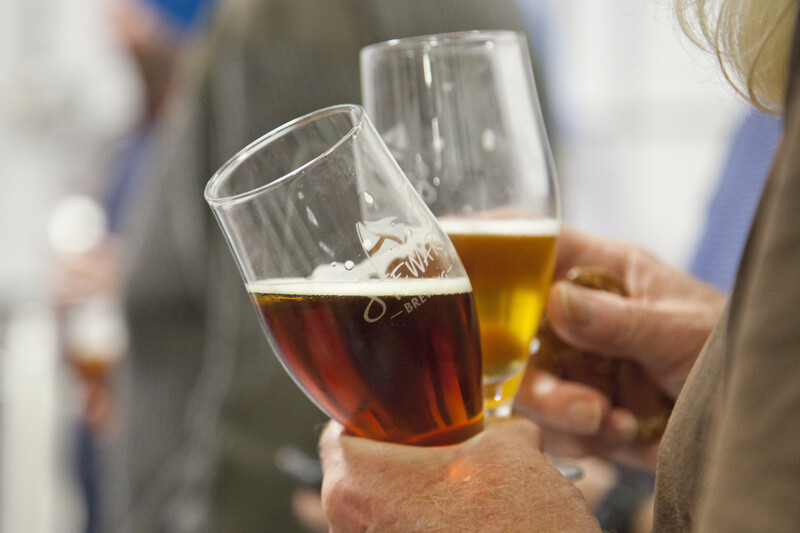 Join master brewer Steve Stewart on a tour of Stewart Brewery and enjoy a sample or two of their freshly brewed beer served with some tasty snacks. See the pilot brew kit where new recipes are concocted, and find out all you would like to know about the science of brewing. This event is for 18+ only, £6 per ticket, please click on the link below to book your place.